We want your opinion - Review your NZ energy provider now! 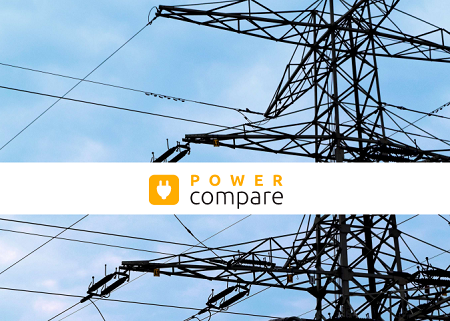 Power Compare is always looking for ways to help Kiwis make a more informed choice when they switch energy provider. This is why we feature power company reviews on our website. The more information available, the more confidence you can have in choosing a new power provider and making your energy switch experience as simple as possible. In addition to reviews we also have our Power Compare Power Bill Challenge to save you time and effort in hunting out a new energy provider. For our power company reviews we have made it super quick and easy to leave a review on your current energy provider to help other Kiwis know what you think of your power company in our easy to use Power Company Review section. The Power Company reviews we collect on Power Compare also contribute towards our Power Compare rating which helps you decide which Power company has the best power deal for you. Read reviews on all the NZ Power Companies by clicking on the relevant company below - we have listed the companies in alphabetical order to let you find and read reviews on your power company quickly and easily. The reviews of NZ Power Companies on Power Compare are not very useful without YOU. That's right. WE WANT YOU to help your fellow New Zealanders to find the best power deal for their needs and that is not always just price, people also need great service and support so make sure you leave a quick review on your Power Company on our Power Company Review pages to help Kiwis make an informed choice. If you can't find the NZ Power Company that you are looking for please contact us and let us know and we will get them featured to help Kiwis compare power providers and power deals to find the best power plan for their needs. Thanks for visiting the Power Compare website and if you leave a Power Company Review thanks even more!